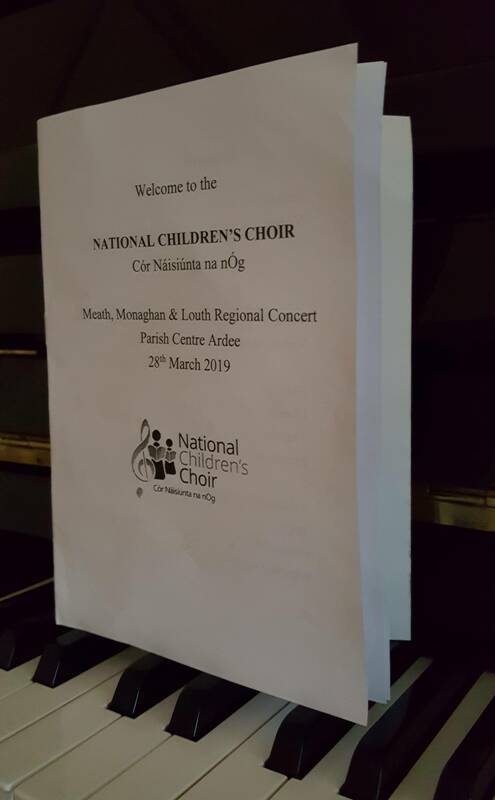 On Thursday, 28th March 48 children from St. Joseph's Mercy Primary School sang with the National Children's Choir at the Regional Concert in Ardee Parish Centre. 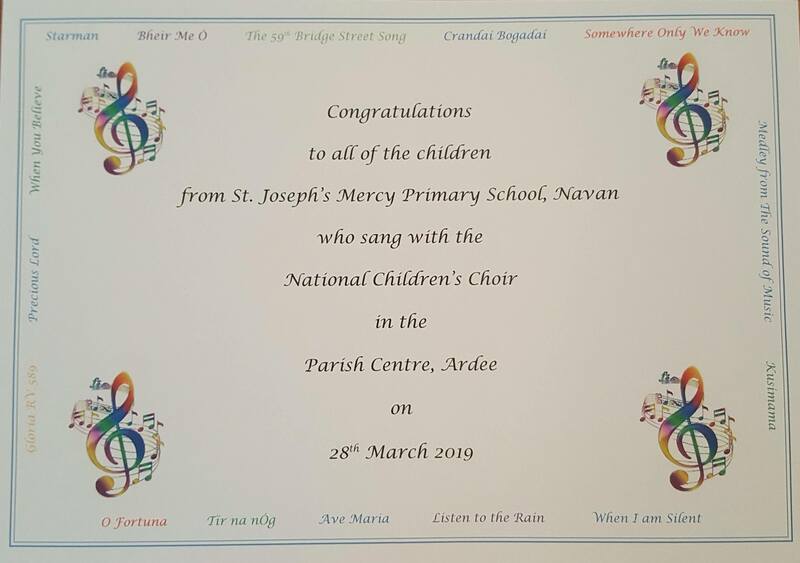 These children have been practising for this night since September 2018. 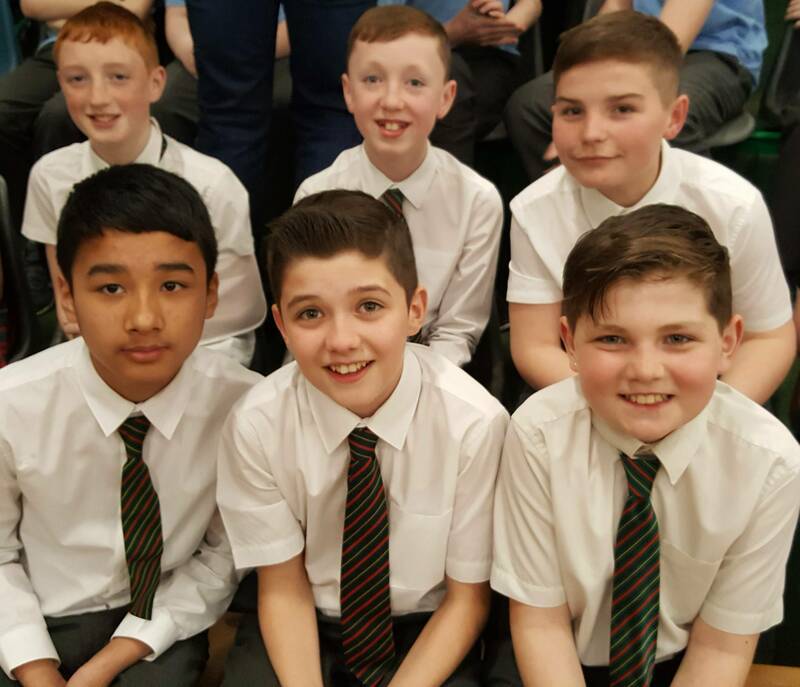 They have stayed back every Wednesday after school to work on their repertoire. Last Thursday night all of the hard work paid off! 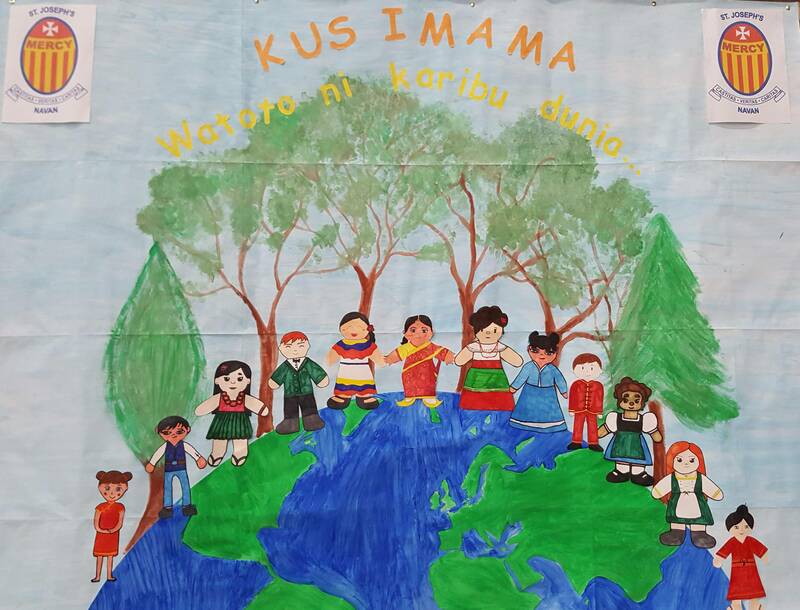 The children gave a wonderful performance and we were all so proud of them. 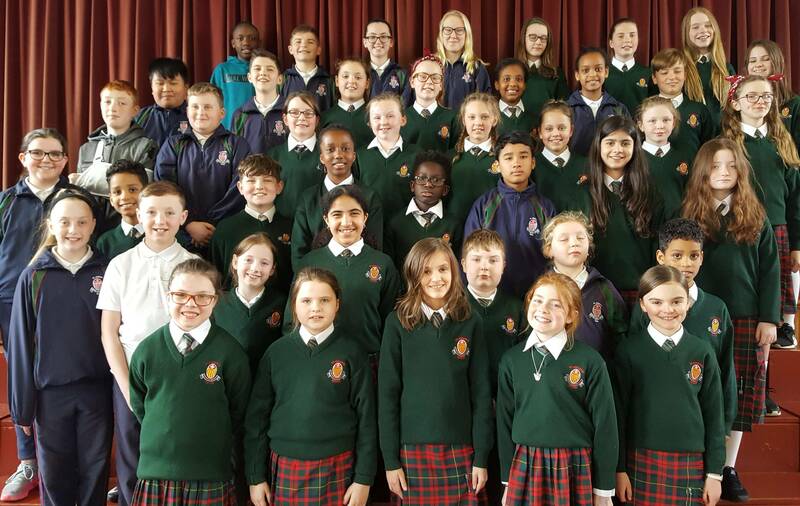 We thank Ms. Smith and Ms. Casey for all of their work with the children and we thank all of the parents who supported the children on the night. 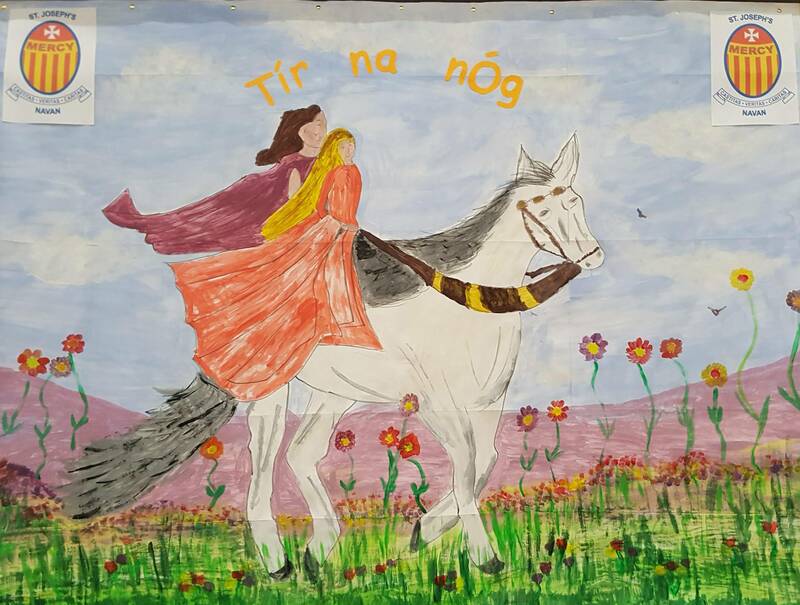 Thank you also to Sylvia Noonan who helped the children illustrate two of their pieces - 'Tir na nOg' and 'Kusimama'. 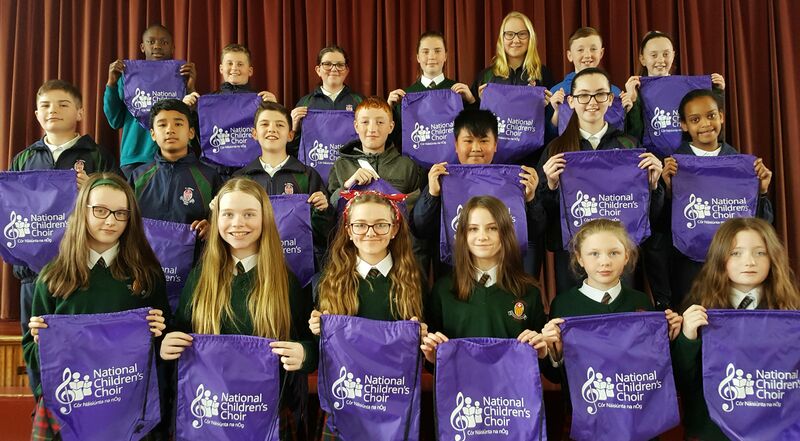 We hope that the concert will be a treasured memory for these very committed and talented children. Maith sibh!